I read this article and found it very interesting, thought it might be something for you. 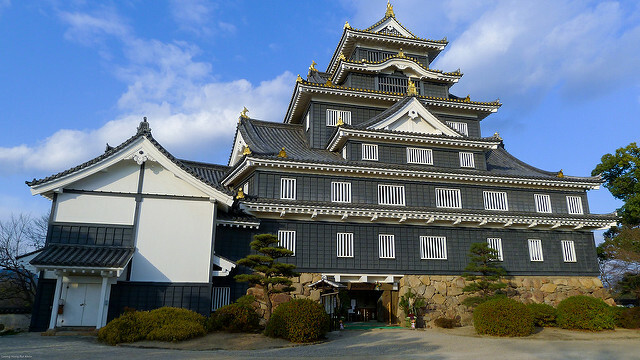 The article is called 7 Things To Know About Okayama Castle and is located at http://trip-n-travel.com/listicle/7573/. Okayama castle, a well-known place in Japan, is a worth visiting place if you wish to view a graceful piece of ancient architecture. The place itself is blessed with the warm touch of ancient times. The castle is big enough to spend your entire day in discovering every single part of it. 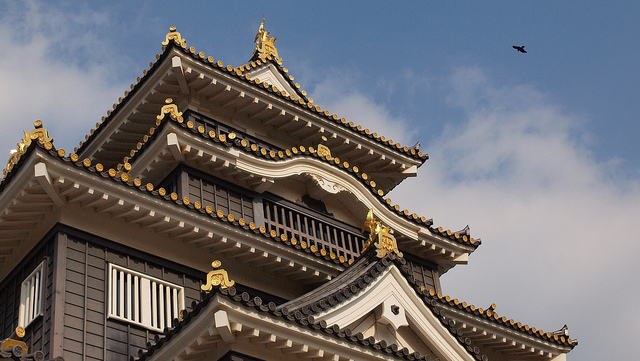 Let’s know more about Okayama Castle. 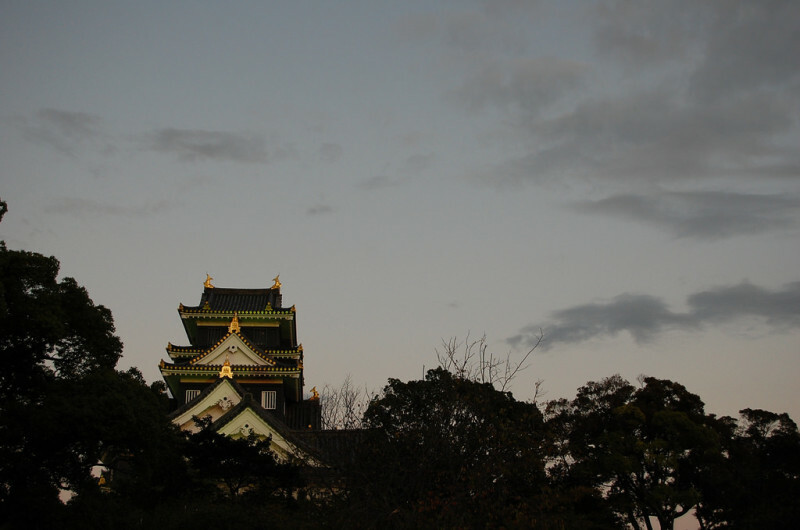 Do you wonder what does the name Okayama Castle mean? Well, it is an ancient building located in Japan. It was built during the time of south and north Dynasties. The black painted walls on the donjon of this beautiful castle have given it a name as Ujo. It is also known as the Crow Castle for its blackish nature. the aristocrat of Bizen Domain, Ukita Hideie built this castle during 1597. Here you can see Tenshu-kaku and nearby watchtowers that are elected as National assets.The entire place gives the feelings of the Azuchi-Momoyama era with their original splendour and opulence. 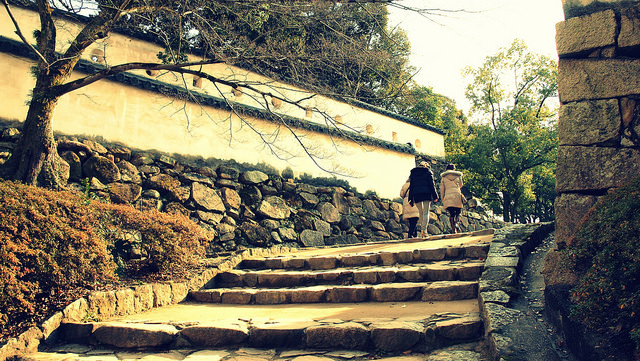 The castle has given the theme of Azuchi Castle. 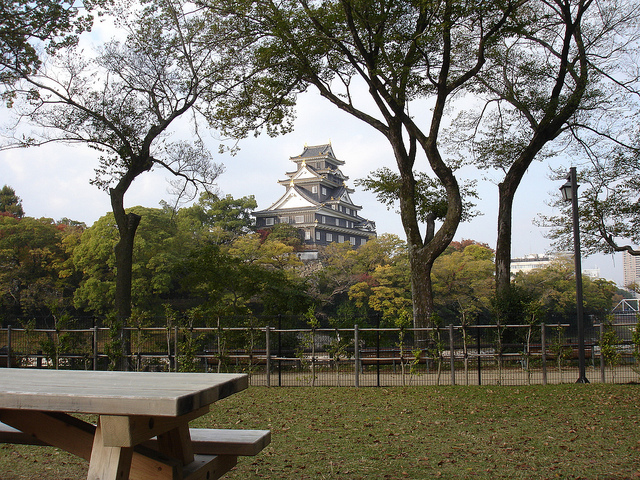 Okayama Castle is a true historic asset which was built in the closing stages of the 16th century. 3. How to go there? Depending on your group of visitors, you can decide to go to this place by bus, train, or a car. 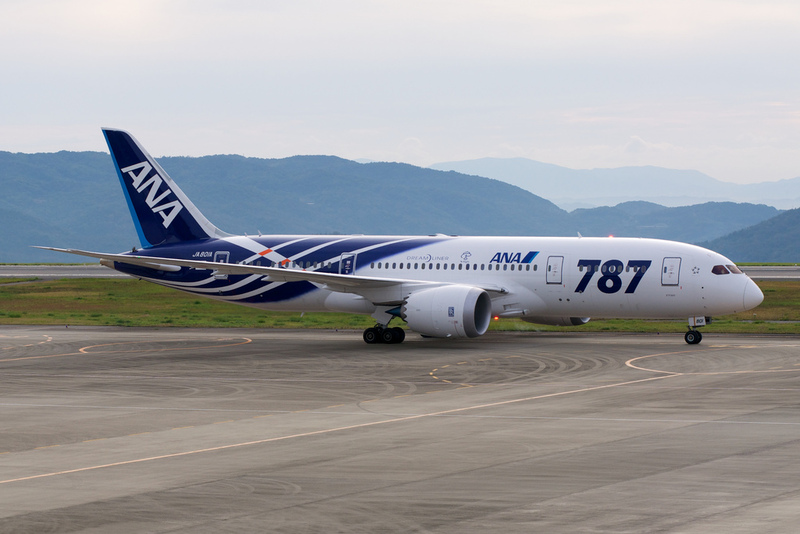 If you choose to go by train then the nearby railway station for you is Joka station. Those who like bus travelling can find the nearest bus-stop at Kencho-Mae. Both the Ryobi Bus and Okaden Bus can drop you to this bus-stop. If you have a car then you need to pass the Sanyo Expressway to descend the Okayama junction and then drive for at least 20-25 minutes to the east to reach to the Okayama castle. The castle is open for the entire year except the new year days (Dec. 29th to 31st). The castle will be open from 9 am to 5:30 pm. You will get entry until 5 pm. The entrance fees vary depending on the arrangement of special exhibitions. The entry fee is around 300 yen in the absence of special exhibitions whereas it elevates to 800 yen during the special exhibitions. This is the most attractive part of the Okayama castle. 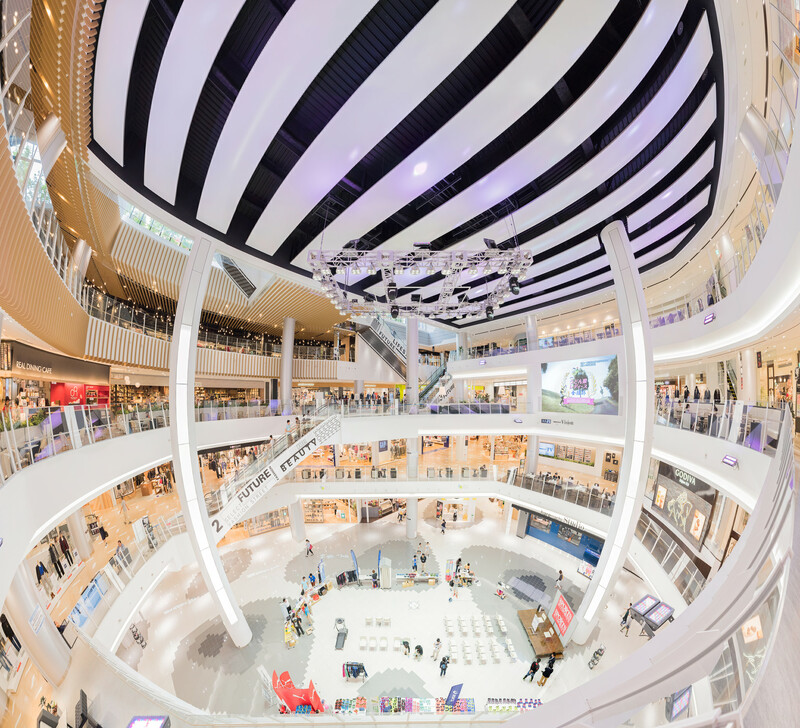 This six stories building is 20m in height with three layers. Identical to Azuchi Castle, this building also shows the living space of the feudal lord. The entire building is fireproof. The walls of this building are tinted with the Japanese varnish. As a result, the building has got black colour. Tsukimi Yagura is a keep which was constructed by Ikeda Tadakatsu. He was the fourth lord. 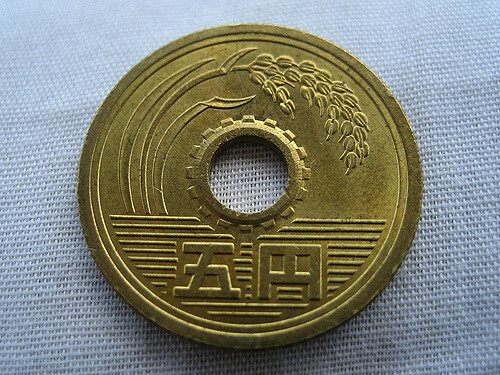 It is said that the original Tenshu-Kaku was burnt at the time of second world war. Then it was rebuilt in the year 1966. However, Tsukimi Yagura keep has been there since Edo era. This keep has been elected as an imperative national artistic asset of Japan. Akazu-no-Mon Gate is a historic asset sited at the base of an escape of stone ladders. 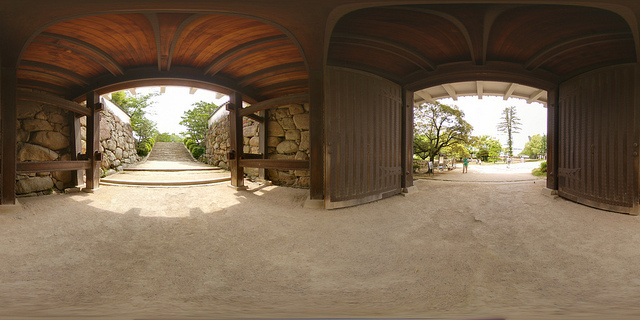 This gate was a huge castle gate built to protect the entry of Hon-den as well as Tenshu-Kaku. It is believed that instead of using this gate, the covered passageway of the northern end was frequently used. The gate was kept without any use. Thus, the gate is so called as “Unopened Gate”. 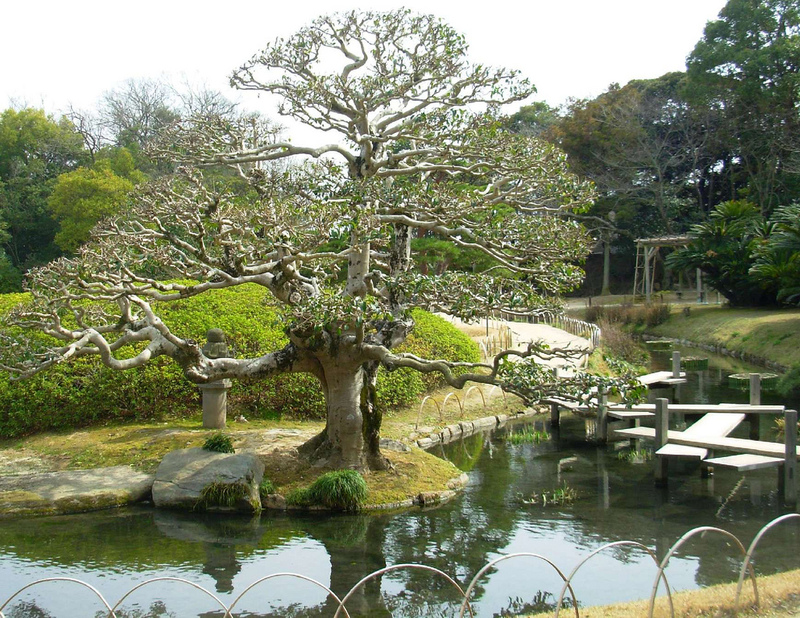 If you are a new tourist travelling to Okayama, then this place is the perfect destination for you. 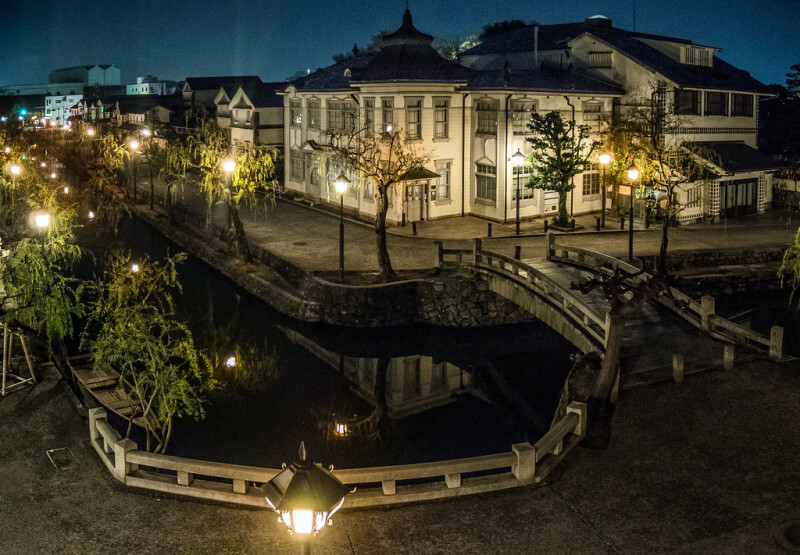 Okayama has got affluent and prosperous history to discover.